Charming for a competition, scalable in real life. This is what sets apart Fabio Masoero Regis and Divya Singh’s project, UBIQUE: an innovative start-up designed for the world of personal luxury goods. 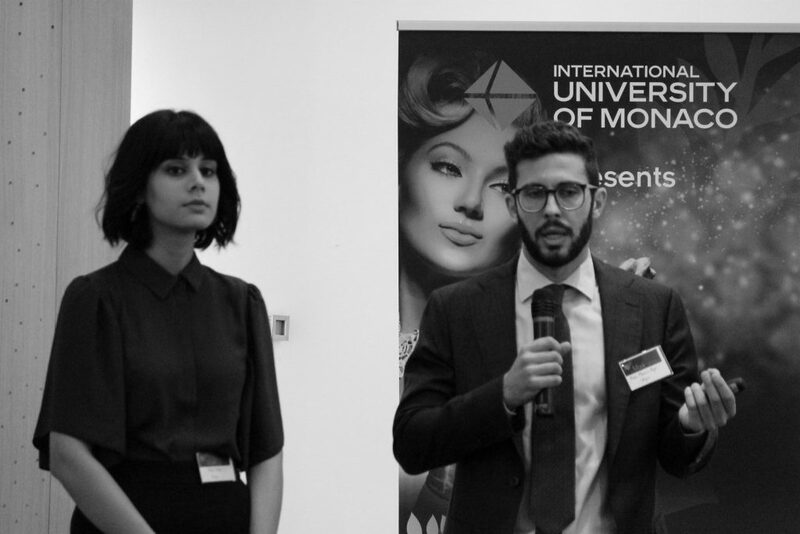 Showcased for the first time at “The Mark Challenge” ̶ a luxury service business plan competition organised by the University of Monaco in Monte Carlo – UBIQUE not only won in its category of MBA/Alumni but also the title of the Best Presentation. Ubique was born out of 4 months of research and the dedication of my MBA classmates, Fabio and Divya, who are demonstrating to us how our MBA experience can stimulate our entrepreneurial mind. Students from universities across Europe participated in the challenge. The aim of this competition was to invent a sustainable service or improve an existing one, targeting ultra-wealthy individuals. The jury panel comprised of leading professionals hailing from the European luxury business and fashion industry, judging and providing feedback in 3 phases of the competition. 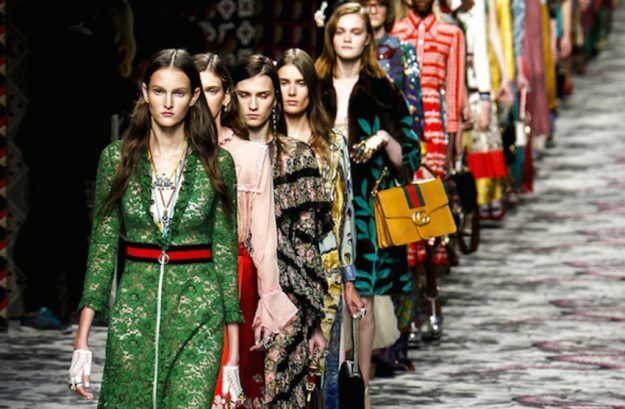 “For us, the most exciting part of the project was when we got real life feedback from the luxury fashion brands, all of whom believed in the idea and are helping us to kick-start it”, explained Fabio Masoero Regis, co-founder of the project who dealt with the operational and financial structure. Specialized in operations and project management, Fabio brings with him seven years of experience in consultancy and manufacturing companies. But Ubique would be incomplete without a fashion and lifestyle angle. Divya Singh, a former fashion designer based in Milan and specialised in the luxury sector, is the creative co-founder who strategized the business plan from a branding and marketing point of view. But what is Ubique? Ubique is born out of the growing demands of modern age luxury customers by combining the convenience of personal shoppers and e-commerce together with an exclusive retail experience. With the possibility of shopping from stores beyond their opening hours, UBIQUE is a one-stop shop for all luxury shopping needs. 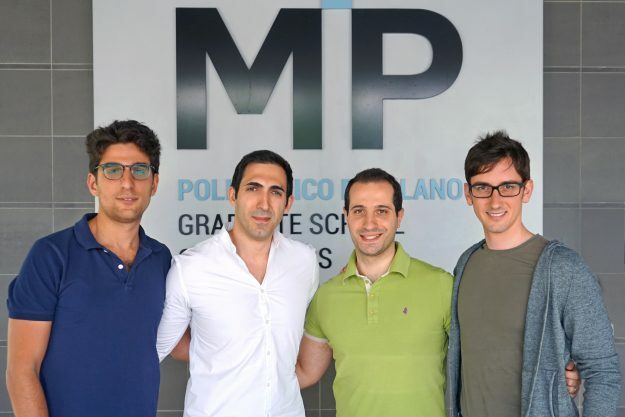 MIP and their mentor, Prof. Alessandro Brun, played a fundamental role in guiding and preparing the team for the project. The mentorship wasn’t limited to the competition but continues today with the faculty continuously supporting the young talents in nurturing their idea further. But the Mark Challenge isn’t the only challenge they won. After Monaco, the young duo is now all set for flying to New York this October as a finalist from Italy for PRADA group’s ‘Shaping a Sustainable Digital Future’ initiative. Hosted at the Yale University in Connecticut, the event will be a 2-day-long Hackathon, followed by a press conference in November at Fondazione PRADA, Milan. From completing their MBA to scouting for investors and more expertise, the team is determined to make a difference. 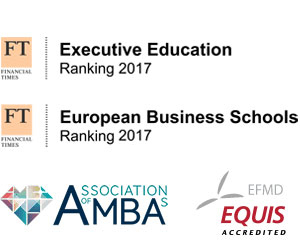 Salvatore is one of the students of the 2017 edition of International Part Time MBA. 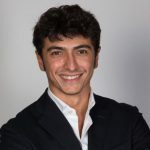 Born in Italy and currently living and working in Romania as management controller for a manufacturing company dealing with the injection molding of plastic material. Answering to the question “what’s your purpose in this world?” he will answer “I’m here to solve problems with more efficiency and productivity. Problem solving gives me energy and satisfaction as well as the proof that we can always face new challenges within our companies offering new valuable solutions”.